On Target Research » You’ve got to ask the right questions. Recently two different clients of mine mentioned that they had previously surveyed a public and had gotten a positive response to a potential new product offering. These were different companies, in wildly different industry sectors, but in each case the owner had come up with an idea for a new product, surveyed his customers who had responded positively—Yes, they wanted such a product. In both cases, the company created the product, offered it for sale, and…customers stayed away in droves. There is an exact technology to writing a survey question that will get an honest response. If this technology is not known or not used in creating a survey, the answers can be wrong and the marketing campaign sent awry. It will not generate the reach and response from the public to whom it is sent. It’s not just small businesses. This happens to corporate giants as well and the wasted marketing dollars make my eyes water. 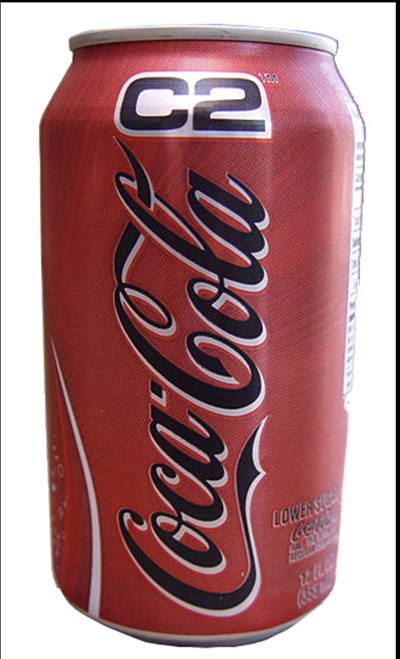 In 2004 Coca-Cola came out with a new cola drink targeted to men aged 20-40 based on their market research and surveys. The drink was called C2. Ever hear of it? … Me neither. Beharry didn’t offer the questions that were asked, but Coke’s surveys clearly came up with the wrong answers, which cost the company a cool $50 million. Properly worded surveys are also essential in creating a position for your brand, enabling you to stand out from the competition. If your brand doesn’t have a unique position, you are relegated to the marketing mud-wrestling competition of your industry. Even the mighty Amazon missed the boat by not creating a position for the Amazon Fire, a cell phone challenger to iPhone and Android. Launched in July 2014, it was discontinued a year later. Amazon dropped $83 million trying to create a market for a cell phone without a position. This was before the genius of Amazon Prime and Bezos becoming the father of a trillion-dollar baby. Surveys can help you crack your sales code, parallel minds of your prospects and drive sales and income to the stars. The questions have to be worded properly and products and services have to be uniquely positioned, but this is what we have been doing for over a quarter of a century.